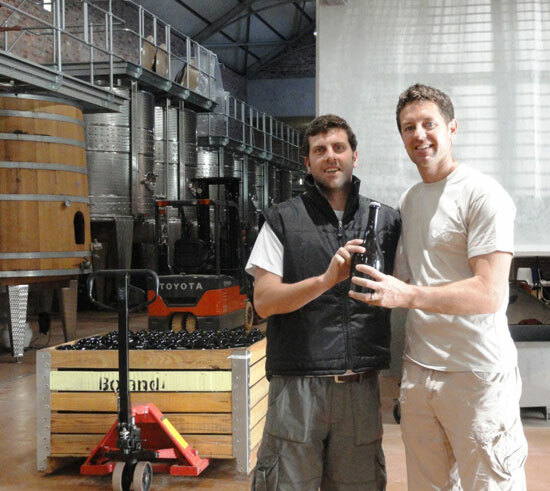 This winemaking business is not for anyone with an impatient temperament, that’s for sure. We spent yesterday in our cellars, working on the second stage of a project, the results of which will only be evident in another 3 years! It all started earlier this year, in February, when we started the process of making our sparkling wine by making the base wine, consisting of Chardonnay and Pinot Noir. It’s this that we bottled yesterday, eight months later (see process pics below). 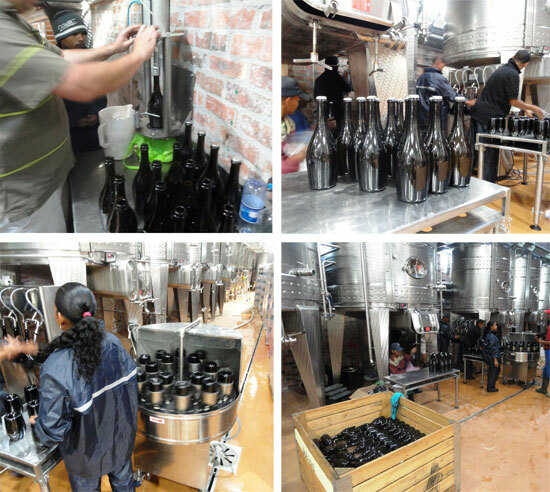 Now the base wine will undergo a secondary fermentation process inside the bottle, after which it will age on its fermentation lees for another three years. The reason we wait so long is because to make a genuine sparkling wine according to the methode Cap Classique, the wine has to age for at least three years. So while we love working on each stage, we also know we must bottle up our excitement, in anticipation of the long-term results.